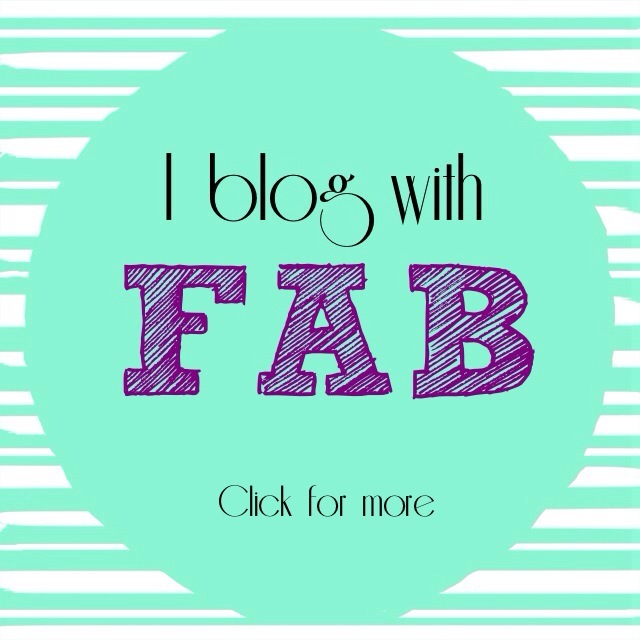 Second Annual Blogoversary Giveaway - Wots For Lunch? In celebration of my third blogoversary and just in time for the back to school/work rush, I’m holding another giveaway. The Working Mum Series Kid’s Lunches. As your entry, post a comment on this post letting me know how many times a week you either currently or plan on preparing a packed lunch. You have until 18:00 on 17 January 2010 to enter and I will post details of the winner on Monday 18 January 2010. This entry was posted in Giveaways and tagged blogoversary, competition, giveaway. Bookmark the permalink. 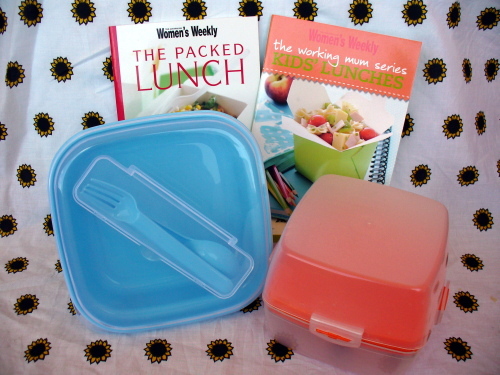 Pingback: Second Annual Blogoversary Giveaway - The Winner | Wots For Lunch?